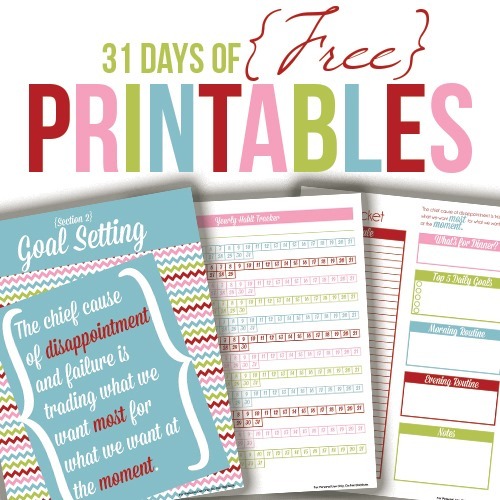 It’s Day 3 of Seven Days of Free Printables! 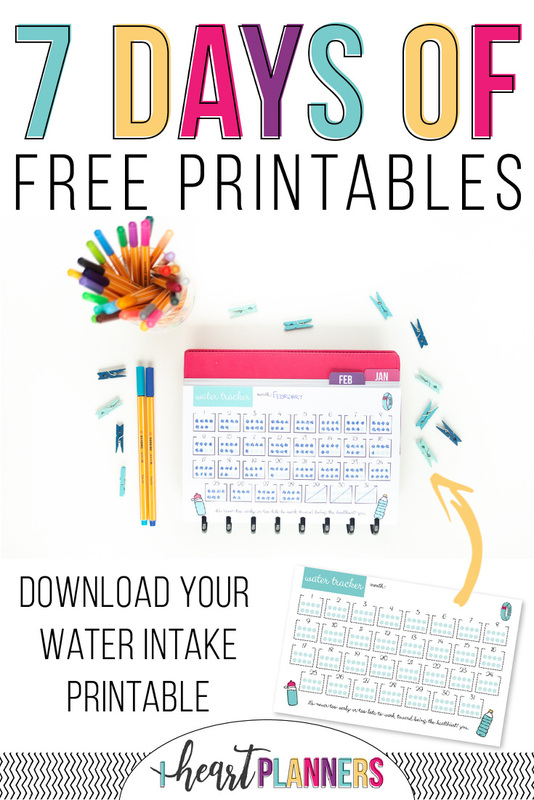 That means another free printable for you today! 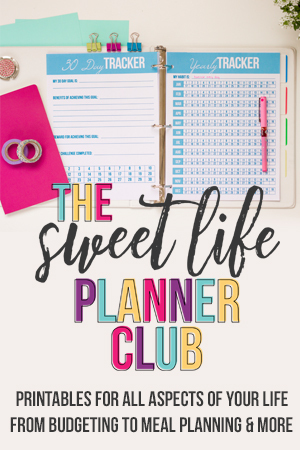 But did you know that every day can be like today when you join the Sweet Life Planner Club!? We’d love to have you join us! You know that I’m a strong believer in tracking habits while forming them, and drinking water is still a habit even if it’s a little different than those once a day deals like making your bed or washing all the dishes in the sink. 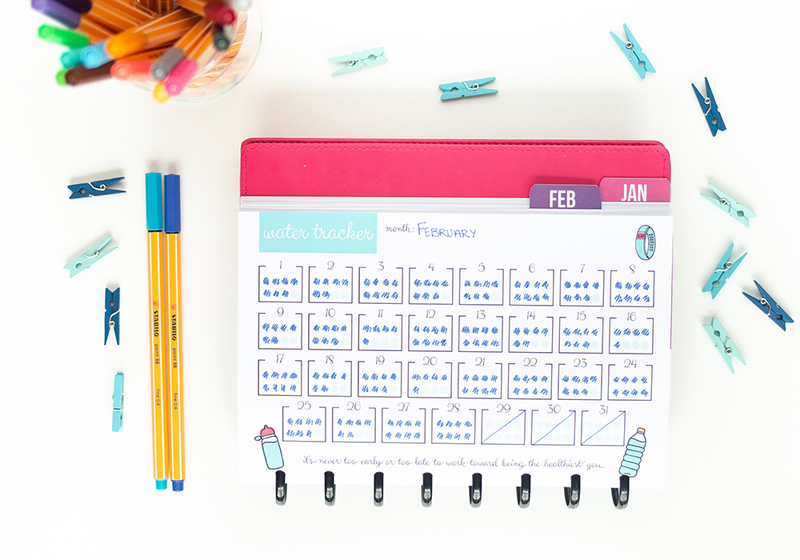 In case you hadn’t guessed, today’s freebie is a daily water intake tracker! That’s kind of a mouthful (pun mostly intended 😉). I’ve found there are a couple of handy ways to use this tracker and the similar ones that are in the Club such as a daily steps or clean sink tracker. 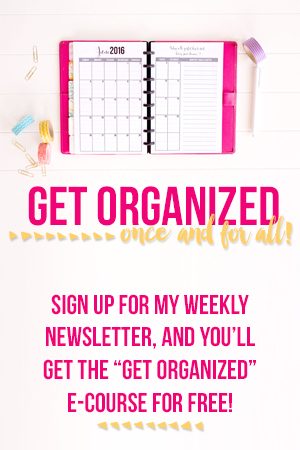 Of course, this one is formatted to half size so it can fit straight into your Sweet Life Planner. You can also print it out and hang it somewhere you’ll always see it – maybe on the refrigerator so when you see it your cold glass of water will be right there waiting for you! Day Three: You are here!